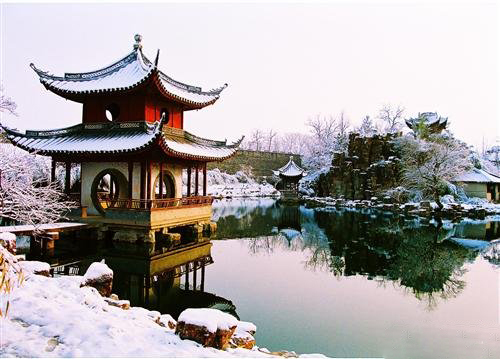 The garden was first built during the Ming Dynasty (1368-1644) over 400 years ago. Known as the former residence of the gifted scholar Mao Pijiang and the “most popular courtesan” Dong Xiaowan, the garden now is a tourist attraction featuring the love story of Mao and Dong, natural scenery and historic culture. It was celebrated by Chen Congzhou, a famous specialist of Chinese modern gardens, who deemed it at a high world level. 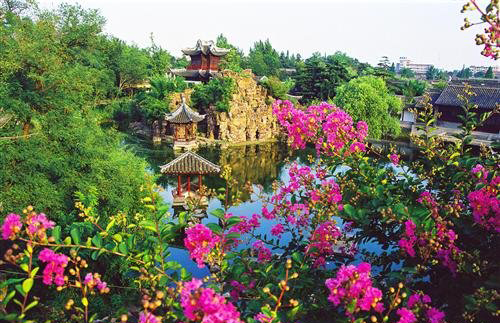 The garden encompasses ancient architecture, a Rugao-style bonsai garden, a museum of longevity, a zoo and an amusement park. The Rugao-style bonsai garden (Guzhan Garden) was formerly called Huling Garden. 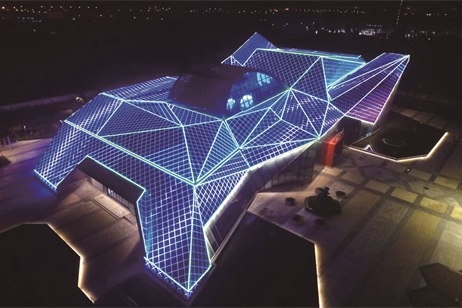 It was renamed by Zheng Banqiao (one of the eight eccentrics painters of Yangzhou). The garden has collected a large number of Rugao-style bonsais dating back to the Song Dynasty (960-1279), including a cooper bonsai with a history of more than 1,000 years and the world’s largest pinus parviflora.